Posted in: Nashville Wedding Venues, Vendors We Love. Tagged: Caprice Palmer, Enchanted Florist, Nashville Wedding Florist, Nashville Wedding Vendors, Riverwood Mansion. 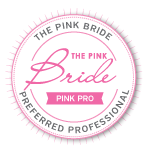 Installment two of our new category highlighting the amazing wedding vendors in Nashville! 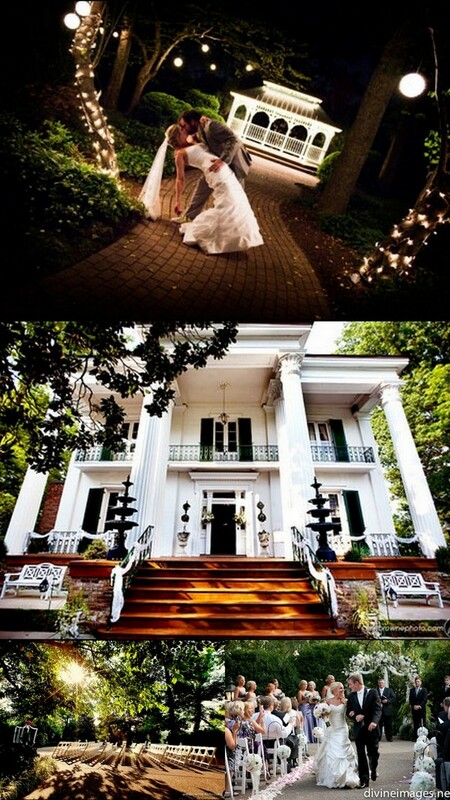 Today we are featuring a great Nashville wedding venue we love… Riverwood Mansion! This historic antebellum mansion sits on eight acres of gorgeously manicured grounds in East Nashville (minutes from downtown) and is one of the area’s premier wedding venues. With event space both indoors and out, they offer all-inclusive packages for all their brides, covering every last detail and making wedding planning a breeze! We have always enjoyed working with Kimberly, Katie and the rest of their top-notch staff and know you will, too! Be sure to check out their website for more information and lots of pictures of weddings. You can also visit their blog and Facebook page. Photos courtesy of Riverwood Mansion and Divine Images.